DWDM EDFA (Erbium-Doped Fiber Amplifier) is a key component in DWDM network systems. 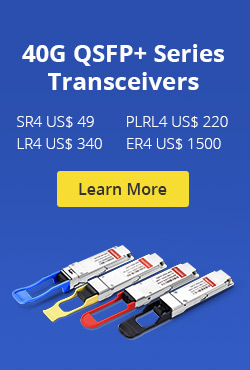 It uses an optical supervisory channel power adjustment and extends the power link budget for long distance DWDM communication systems. As the operating bandwidth of the EDFA has 30nm, it can zoom back of a plurality of different wavelength optical signals, and so it can be very conveniently used in DWDM systems to compensate for various optical attenuation. With gain flattening filter, DWDM EDFA offers constant flat gain for multi-channel DWDM systems. It works at C-band or L-band, integrates electric driver, remote control, temperature control, and alarm circuits all together in a small package. It has assembled up to three pump lasers to meet the different output power levels required by DWDM systems and protect the pump failure. FiberStore provides 40 channel BA Module DWDM EDFA. This product is spectrum flat EDFA for DWDM system. It offers high optical gain, low noise figure and high saturation optical power which are fully integrated with various kinds of DWDM systems. This DWDM EDFA has perfect network interfaces including one Ethernet RJ45 port, one RS232 port and two RS485 ports. And the open mib ensure the connectivity with all other network management system. 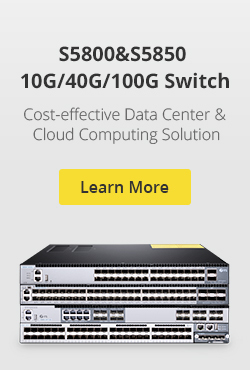 Click here for the DWDM EDFA price. 1. A 5V OLT 25W ATT power supply with input protection and output filtering. It is necessary to monitor the current supplied to the EDFA (this gives a measure of the aging of the device) and desirable to monitor the voltage. 2. Drive two digital input lines which control the gain of the DWDM EDFA. 3. Monitor two analog outputs which measure the input and output optical amplifier power levels. 5. Communicate with a LMA monitor and control bus. The controller is a circuit card 40mm wide by 220mm high. This entry was posted in Optical Amplifiers and tagged DWDM EDFA, DWDM EDFA price, FiberStore on January 28, 2014 by Amelia.Liu. This entry was posted in FIberstore News and tagged FiberStore, Huawei, PON on June 7, 2013 by Amelia.Liu. This entry was posted in News and tagged FiberStore, IPtronics, Mellanox on June 6, 2013 by Amelia.Liu.